Last week’s poll was a battle of the manufacturers where we put two, top notch Wooden Coaster Designers, the Gravity Group and Great Coasters International, head to head in the battle for this week’s crown! 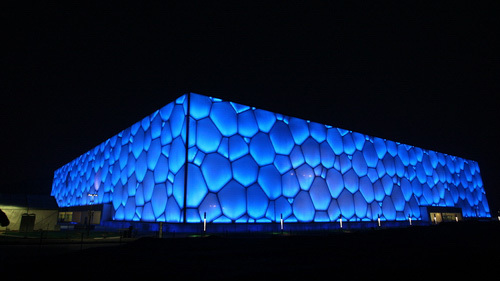 GCI has been around for almost 14 years, while Gravity Group introduced their first creation, Hades in 2005. Both companies have received their fair share of awards for their coasters. Gravity Group has pulled numerous Golden Ticket Awards for Best New Ride of 2005, 2006, and 2008 with GCI grabbing the award in 2009 with their new coaster Prowler. The Voyage was once the winner of the famous Mitch Hawker’s Coaster Poll with GCI consistently being in the top. 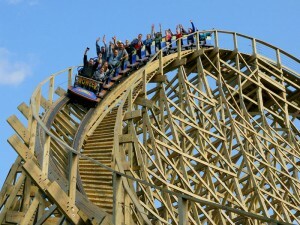 While Gravity Group did fall short by one vote in the poll, it shows that this company is off to a great start, putting up a close fight against what many consider to be one of the best wooden coaster manufacturers in history. As for what you can expect in the future from these great companies, GCI will be introducing “Joris en de Draak” a new dueling wooden coaster at Efteling in the Netherlands. Gravity Group will be debuting their new ‘Timberliner’ trains on Holiday World’s Voyage, and we’ll likely see them on more wooden coasters in the future. The new poll for this week is a battle between classic and modern, the tall and the taller, the biggest and the best. We challenge you to choose your favorite Mega Coaster Manufacturer! A Mega Coaster is defined as a roller coaster with a height exceeding 200 feet. With plenty of companies creating these metal monsters, pick your favorite: Bolliger and Mabillard (B&M), Intamin, Morgan, or Arrow! Vote below! 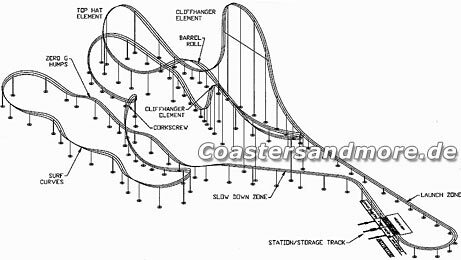 What's your favorite Hyper/Mega Coaster Manufacturer? Don’t forget to subscribe to Park Thoughts on YouTube.com. Our channel has plenty of videos from a variety of parks sure to please your roller coaster needs with our unique ride angles and compilation of clips. Check back frequently for new updates and plenty of videos! Below we have one of our most viewed videos, a great mini-movie of the Time Machine at Freestyle Music Park. Remember to subscribe, and leave a comment or park thought below! 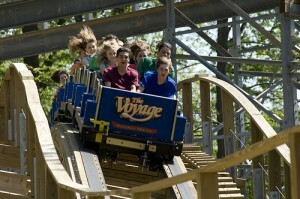 Holiday World’s latest creation, Wildebeest, has been pressing along with construction ever since it started months ago. Recently the wonderful people of the park posted a bunch of excellent construction shots on the park’s Facebook page. The ride is becoming more and more impressive as it takes shape. It’s location on the hillside is sure to be great once some vegetation grows out making the ride seem more mysterious. Luckily, the ride seems much more family oriented then it first appeared to me. What do you think? Leave a comment and a park thought below! Demon Drop at Dorney Park? 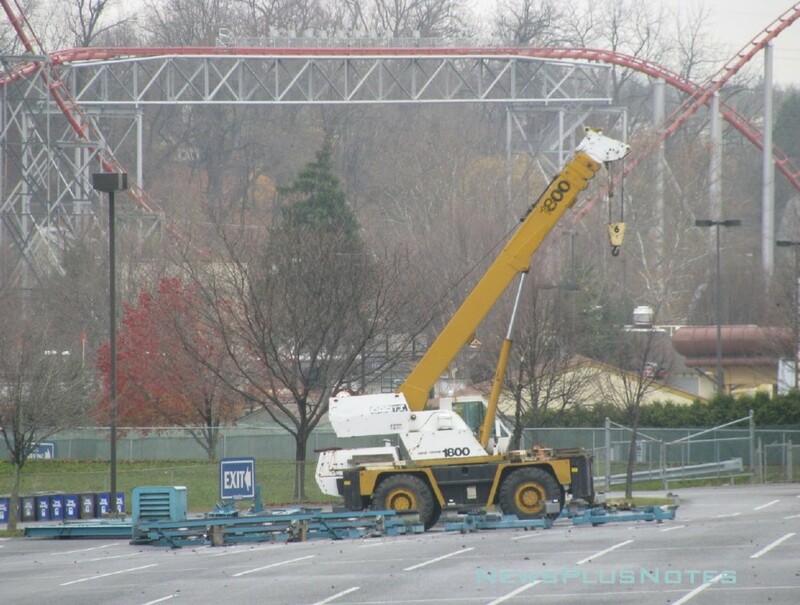 Well this is a turn of events, it looks like Demon Drop, Cedar Point’s 1st-generation Freefall ride, that many of us believed would be heading to Knott’s Berry Farm for 2010, has now mysteriously arrived in Dorney Park’s parking lot. 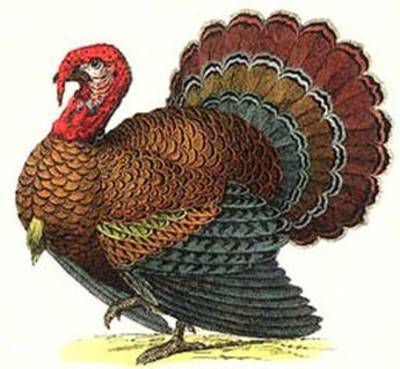 Copyright: NewsPlusNotes. View all of the photos here. Premier Rides finally revealed the layout for Kennywood’s upcoming Premier LSM launch coaster at the Euro Attractions Show in Amsterdam. I was actually really surprised when I saw the layout, not only is it much longer than I expected, but also contains some really unique elements.